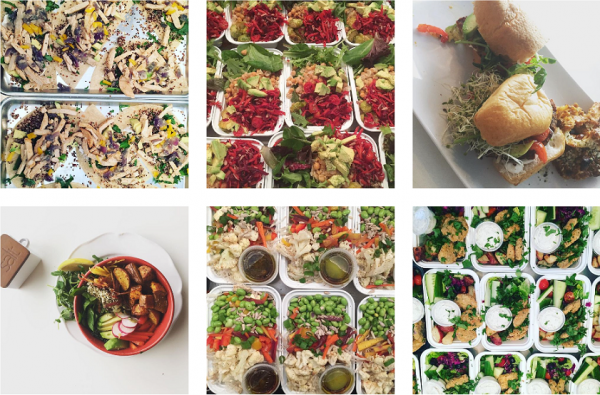 >Receive 10% OFF eat-in, take-out and meal delivery from CHOMP Vegan Eatery. CHOMP is a local Vancouver eatery offering healthy meal options geared towards dietary restrictions, health and fitness goals. 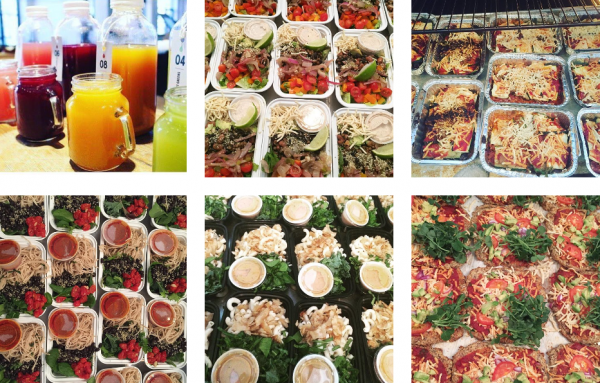 CHOMP offers meal delivery service which is delivered right to your door twice per week. 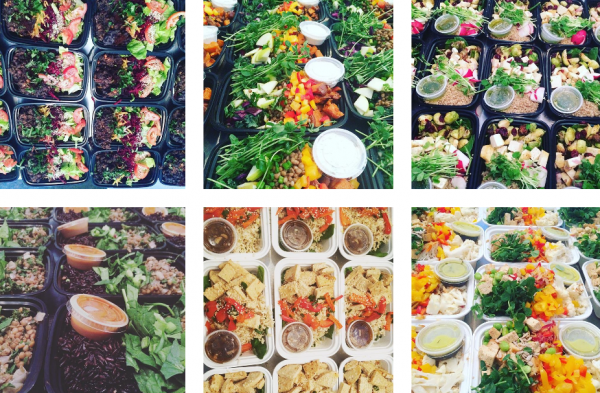 Custom meal plans & in-house nutritionist available. ORGANIC. VEGAN. GLUTEN-FREE. NUT-FREE. Visit www.chompveganeatery.com for more information and order online using your promo code to receive your discount.